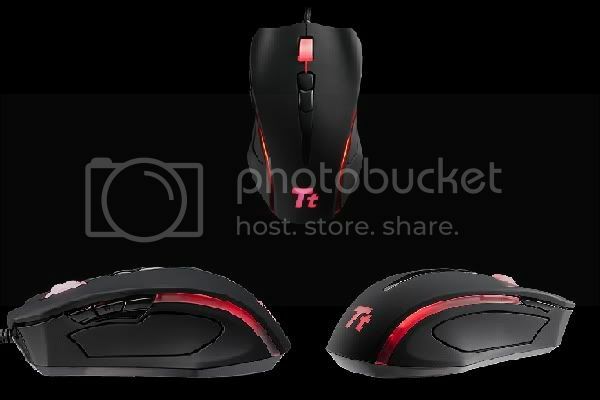 Tt eSPORTS / Thermaltake KB/MouseMod Submittal *NOW CLOSED to new Submittals"
Hi guys and Thermaltake. My submission is a little different, I am going to mod the mouse to make it the Ultimate Gaming Mouse! 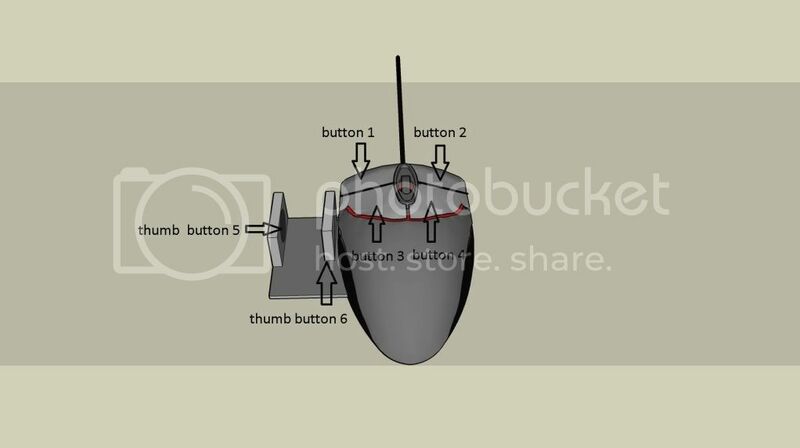 I am going to add not only a dual pointer and middle finger mouse click but I will also add a thumb controller on the left side side for the ultimate gaming experience! No mice these days consider the thumb as a coordination/clicking device for more than clicks to the right but this mod will change that and allow the user to use their thumb which has the second highest high hand eye coordination (pointer being first) to be an active role in gaming and every day internet usage. This is the original mouse I will use from TT but keep in mind that the following demonstration mouse pics beyond that are not of the same mouse, just what I found in Google Sketchup, they are missing the center buttons on top but they will show the concept of what I am talking about. With any pics with writing you should click on the images to get larger images to read everything and get the full scope of what I am talking about. Obvious changes will have to be made from the original button numbers so the thumb control can be used for forward/back page while just internet surfing but that will be no problem for me. The extra buttons will be made of small momentary switches. 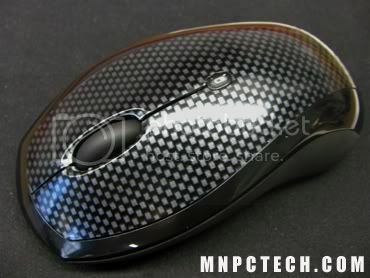 If there was more time I would post similar gaming mods for the keyboard which I have concepts of but with only 30 days I don't feel I have time for both so the keyboard mod will only be cosmetic and get carbon fiber film from mnpctech.com along with the carbon fiber for the mouse shown below for a example of film application. The keyboard I will use. 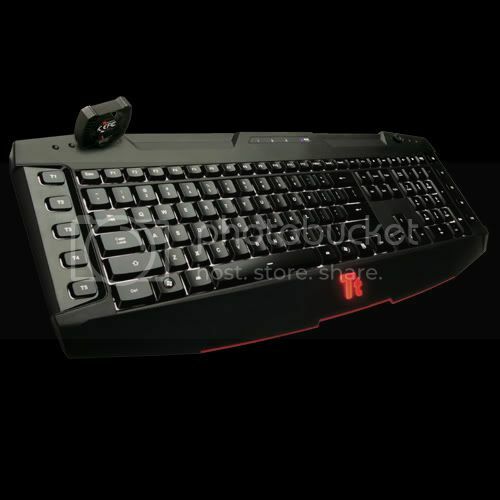 By dmcgrath in forum Tt eSPORTS / Thermaltake KB/MouseMod Submittal *NOW CLOSED to new Submittals"